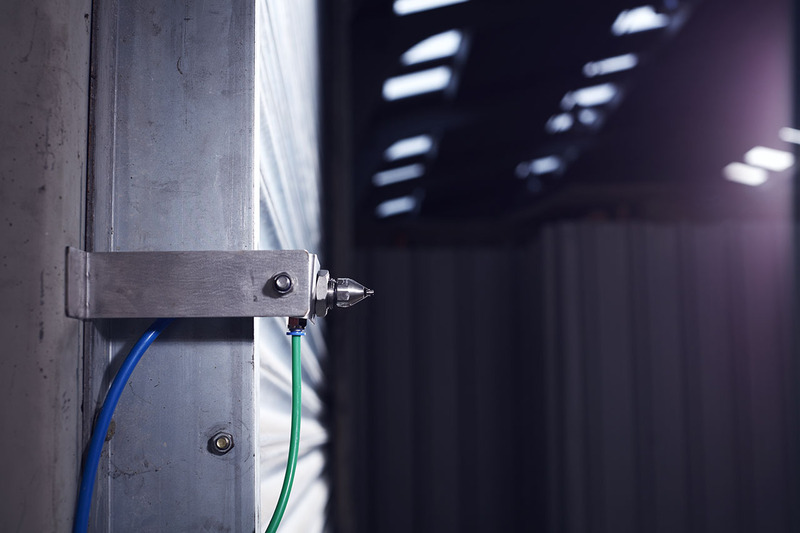 The ProSonic Air System is designed to provide a customised odour control in areas which require an almost dry mist. 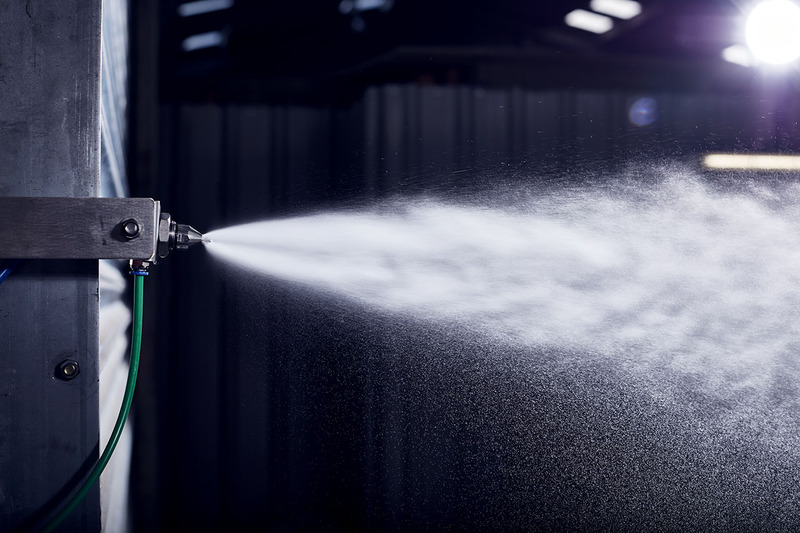 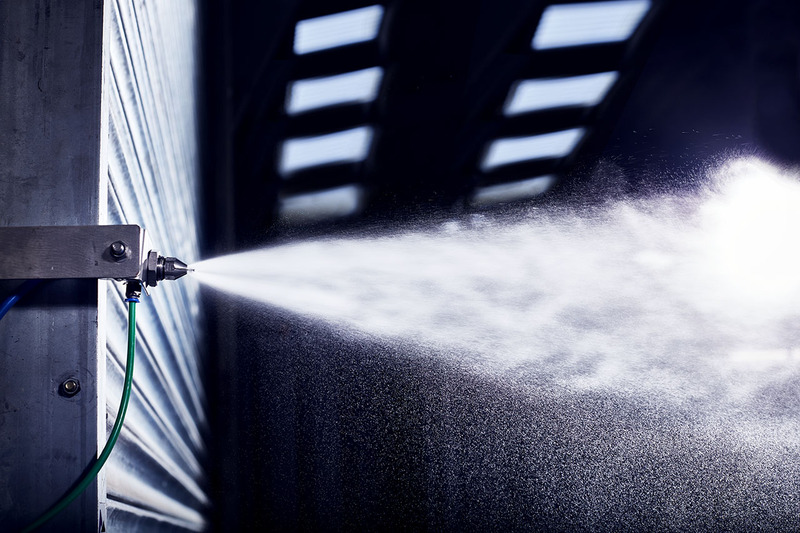 The ProSonic Air System atomises a mixed solution of AiroPure® odour and dust control agent with air and water, producing an ultra-fine, almost dry mist with exceptionally small droplet size. 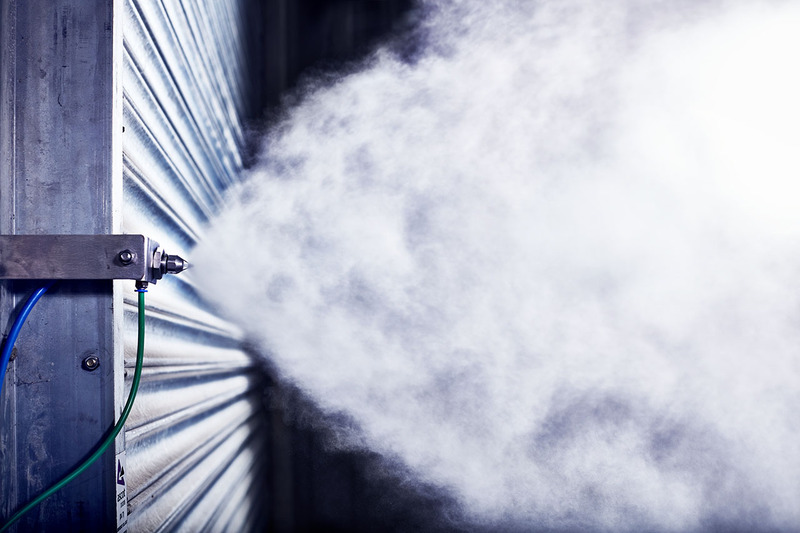 The ultra-light mist will remain suspended in the atmosphere for an extended period of time, ensuring maximum performance of odour control.